What you do in the next 6 weeks will determine how much money you will make in the next 6 months! * Stop paying commissions to your leagues! 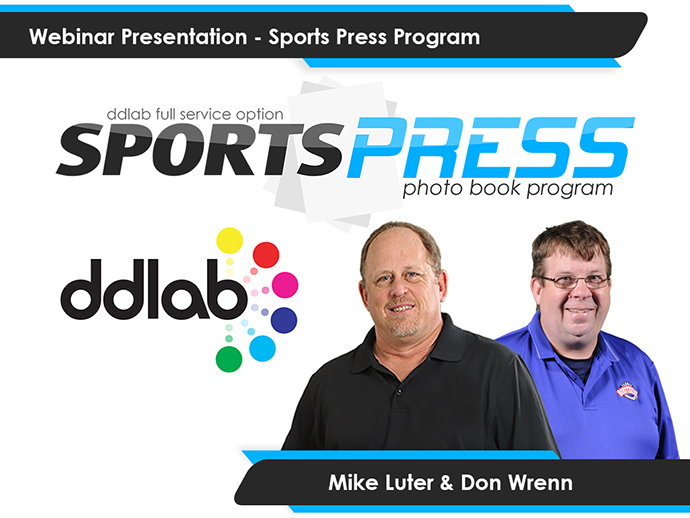 You will also hear from Don Wrenn of Southern Sports Photography about how he successfully implemented the SportsPress program into his business this Spring as well as how he booked a $10,000 anchor sponsor. Seating is limited to 100 attendees, first come first serve. To register for the FREE webinar click register below!